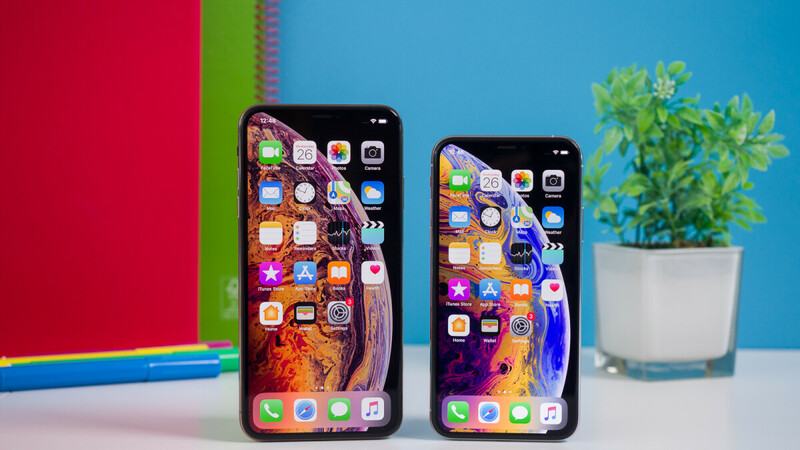 At its annual hardware event just over a month ago, Apple unexpectedly announced that it had boosted the water and dust resistance level of its new iPhone XS and XS Max, and iPhone XR from IP67 to a new rating of IP68. And in a new research note released today, analyst Ming-Chi Kuo has stated that Apple will maintain this level of resistance next year. This confirmation isn’t exactly surprising considering the 2018 iPhone lineup effectively has the highest level of water and dust resistance possible according to the IP standard. However, Apple could improve upon its current devices by increasing the resistance to cover higher levels of pressure or depth. According to Kuo, though, this will not be the case, so consumers should expect the same IP68 rating at a maximum depth of 2 meters for 30 minutes. Considering the 2019 iPhone series is almost an entire year away, it’s a bit too early to begin talking about their features, although an all-screen design is more or less guaranteed. Fortunately, it isn’t too early to talk about Apple’s iPhone XR. The smartphone was announced last month but, due to production issues related to the LCD panel, was delayed until late October. Fortunately, late October is soon, with pre-orders set to start this Friday, October 19, and shipments expected to follow the following Friday, October 26. Yeah okay but how's this a news? Exactly. I mean why make up an article stating the obvious? But shouldn't you be happy for any Apple related news? Nice try strategic_developer aka TechSceptic aka TechieXP. Mil std seems useless on a glass sandwich. Mil-810-std is so much better than non mil-810-std. MIL-STD-810 addresses a broad range of environmental conditions that include: low pressure for altitude testing; exposure to high and low temperatures plus temperature shock (both operating and in storage); rain (including wind blown and freezing rain); humidity, fungus, salt fog for rust testing; sand and dust exposure; explosive atmosphere; leakage; acceleration; shock and transport shock; gunfire vibration; and random vibration. Confirmed, 2019 iPhones will have a screen. This is great news as I was worried they would get worse. In unrelated news when will PA be doing an unboxing of the new clear case? Don't worry about me lady. My phones are just as expensive as any iPhone except mine have functional value. iPhone xs max is $0 down here in Canada. Who can't afford 0? What is there to see??? It's $40. Clearly it was designed with magic in mind. Probably polished a 100 times, only the best silica, etc. Can't wait to see it! Soon and you won’t be interested because you love cheap cases and phones anyway. the most pointless article on this website yet. How about 2020? Do you guys know? Business as usual. Any smart company pushes the higher grossing product first. Real LCD production issues? Or just cleaver sells tactic?